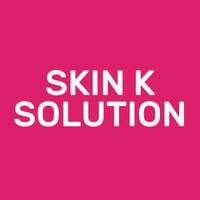 Skin K Solution helps customers at their centre in Tampines Central to be more comfortable in their own skin. 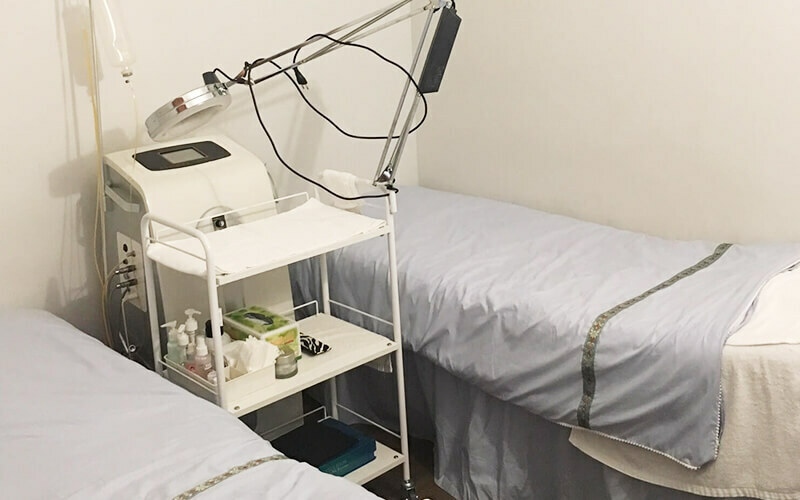 Specialising in skincare, the beauty parlour offers a sundry of facial services from brightening to hydrating variations. The centre uses creams and serums in their services from product lines including Bioglow and Histomer 201.